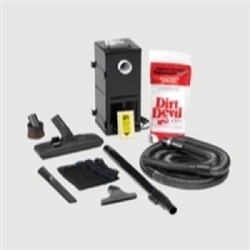 Get the correct central vacuum that is made especially for boats and yachts from central Vacuum Direct. 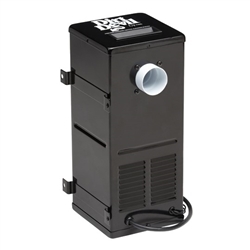 All types of aquatic recreational vehicles can benefit from a central vacuum. 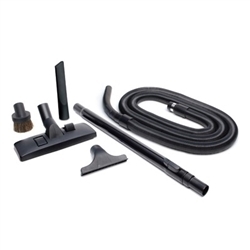 Smaller units manufactured specifically for these Yachts and Boats make it easier to clean the whole area without the use of a portable central vacuum. You can have multiple valves placed throughout your boat or yacht, and be able to clean over 8000 sq. ft. of area.